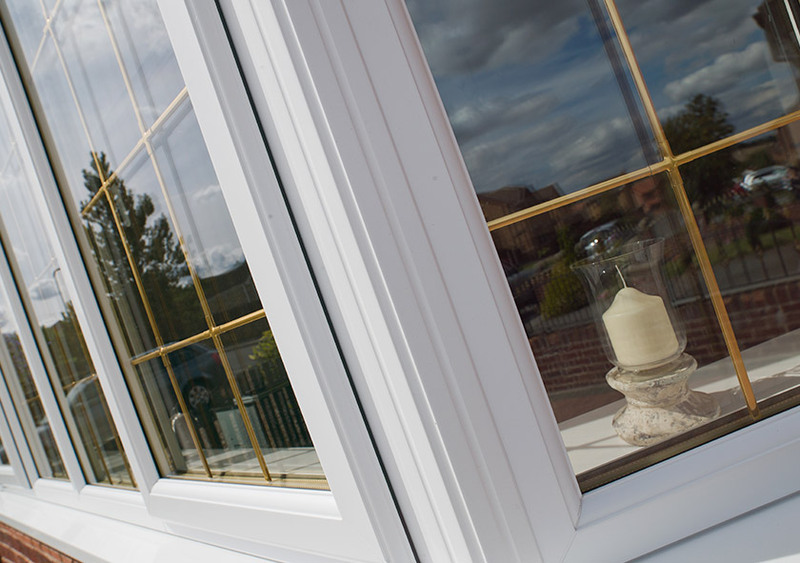 Here at DW Windows, we offer a reliable repair service for uPVC windows, doors and conservatories. 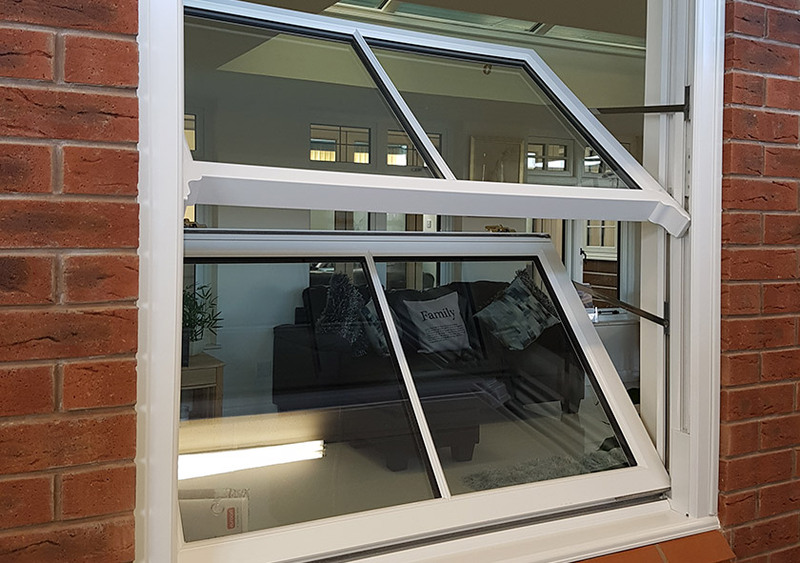 Whether you have an issue with the glass or glazed unit, hardware, or even the frames themselves, our experienced fitters and technicians will be able to help. If your windows and doors are more than 10 years old, it makes sense to replace them and benefit from the latest materials. 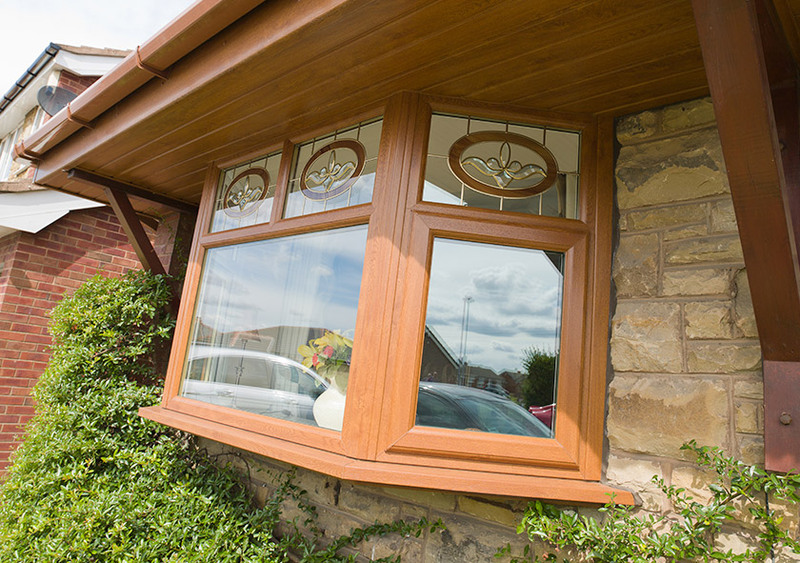 For more information on our window replacement service, see our dedicated page. 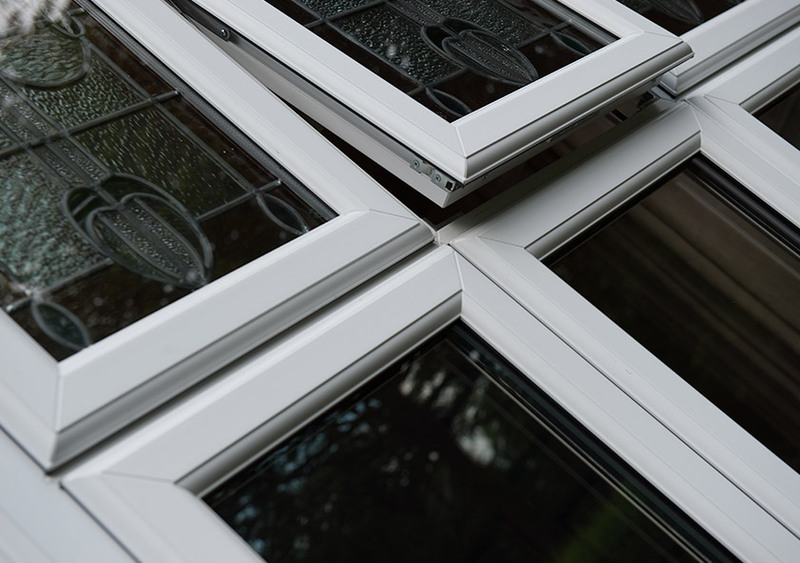 If your windows and doors were installed later than 2006, they are likely to be in ripe condition for a simple repair, rather than a full replacement. This is good news for those with stricter budgets – DW Windows’ repair service can get them back to full working order once more. 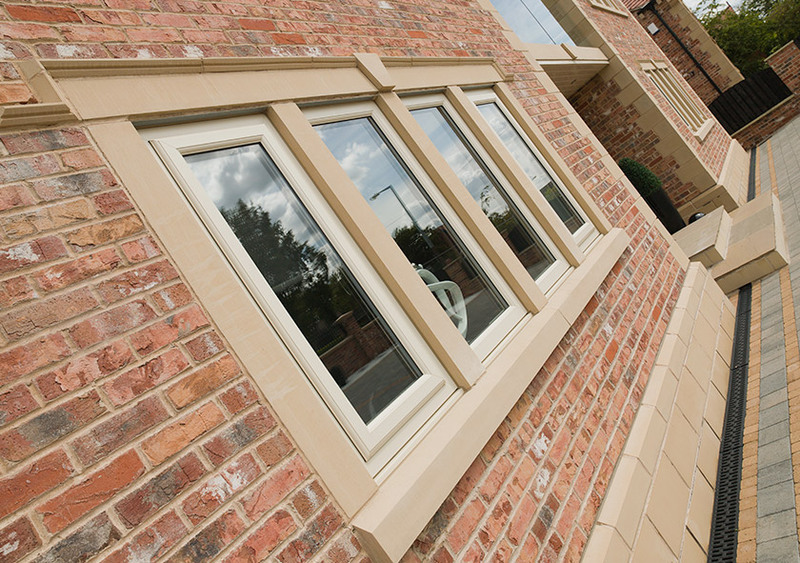 We offer an efficient and cost-effective glazing and uPVC window repair service, to maximise their performance. This is the perfect solution for easily-fixable problems such as misted units, broken glass or seals, and even faulty hinges and handles. Chances are, no two homes are experiencing the same window and door issues. Fortunately, we offer a wide range of door and window repair services. This includes re-aligning doors, fixing hinges, replacing broken glazing or damaged panels, repairing locks, fitting cat-flaps - and many more! 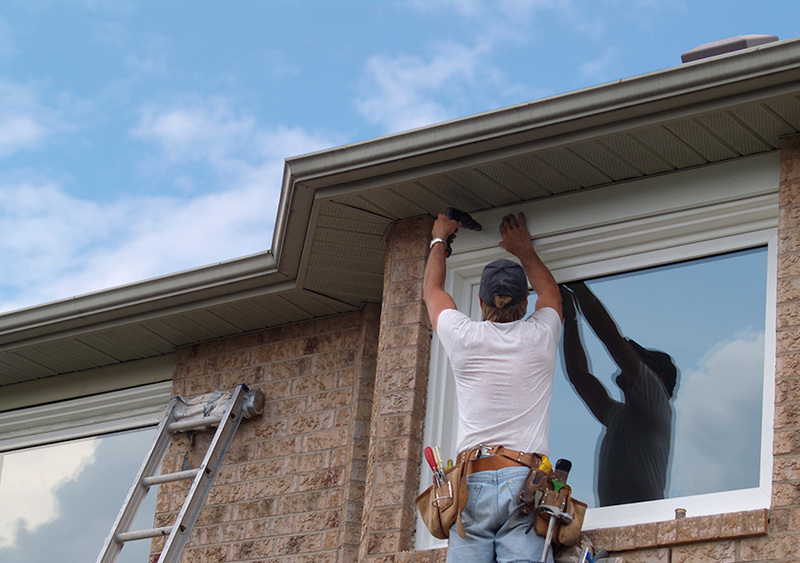 At DW, we have many years of experience installing and replacing windows - so your windows and doors are in safe hands. With their expertise, our accredited installers offer repair services that are quick, easy and cost-effective, regardless of the type of property you live in. 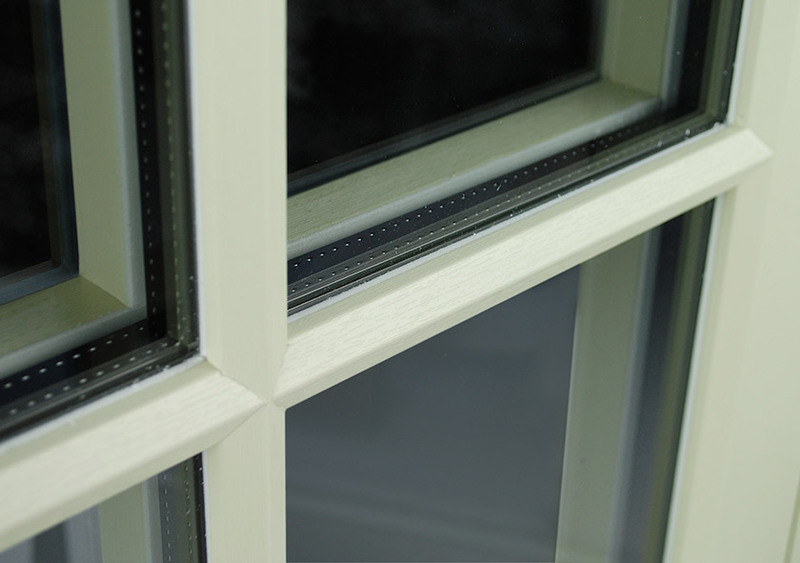 Over a period of time, poor quality or old sealed glazing units (the double or triple glazed part that sits in the frame) can break down. As well as causing "misting" or condensation between the panes, this means that your windows will no longer be as energy efficient. At DW Windows, we can replace broken glass units for a fraction of the cost of a whole new window or door. 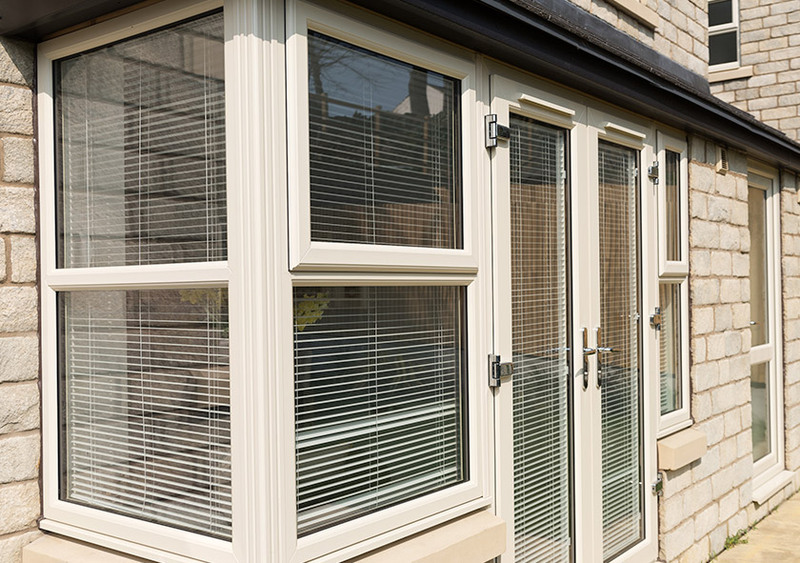 We can also offer upgrades to higher performance glazing, as well as different styles of glass. Leaky and draughty glazing can seriously affect comfort levels at home, especially during the cold winter months. But it doesn't have to be this way! Re-sealing windows and doors is a cost-effective way to weatherproof your property and keep living spaces warm and dry. As well as checking your seals are watertight, our service engineers will check that your home has correct drainage and roofline protection, to prevent more serious damp and water damage problems to your home. One of the most common issues with windows and doors is broken hardware, due to heavy use over time. Some models may experience issues with dropped sashes; it's possible to fix this issue by realigning the door or window within the frame, or tightening the hinges. Locks and handles may also become loose, or even break. Other times, homeowners choose to upgrade their window or door hardware to the latest models, for additional security. If you're looking for any of these fixes - we can help.